Hany has significant accounting and audit experience. He is responsible for the on-boarding of clients, ensuring a global standard is achieved across all client service offices both in terms of efficiency and consistency of client deliverables. He has broad knowledge and experience of an array of investment vehicles, strategies and fund structures. 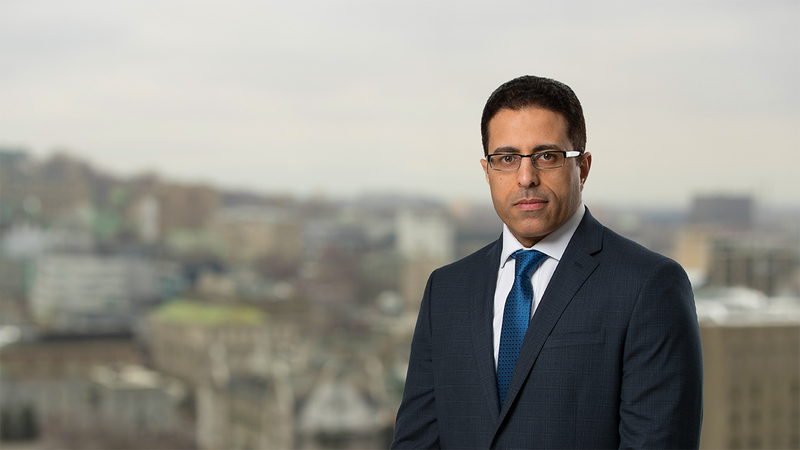 Previously, Hany was a senior account manager for Aon Global Insurance Managers in Montreal. Prior to that, he worked in various audit and accounting roles in Egypt. Investment Funds Institute of Canada, Montreal, Canada, IFIC Program, 2005. Alexandria University, Egypt, Graduate Diploma, Computerised Accounting Systems, 1998. Alexandria University, Egypt, BCom, Accounting, 1996. University of Illinois, IL, USA, Certified Public Accountant, 2000.